Imagine, Discover, Explore! Go and explore more than 200 interactive science, technology, engineering and mathematics exhibits that inspire imagination and education at SciTech museum. Let your whole family accompany you! The museum sparks the minds of people of all ages to explore the world around them. SciTech also provides overnights, birthday parties, group field trips, day camps and scout programs. This is a very large art gallery, but extremely well-laid out with an awesome art collection that should suit the taste of every visitor. Its staff is also very friendly as well and professional as well. The Gallery is an excellent building housing so many mini-galleries and an art collection covering a wide range of genre. This great little museum is a place that kids will love! A well-curated display of gaming consoles from the 1970s to present that opens the children’s eyes and brings to life plenty of memories for adults. It has a selection of vintage video games that kids can play, without having to worry about the time pressure factor! The entire family will fall in love with it! This is an impressive museum with an array of natural history. You will come across a whale skeleton inside the museum. You will also find bodies of prehistoric fishes encased here. 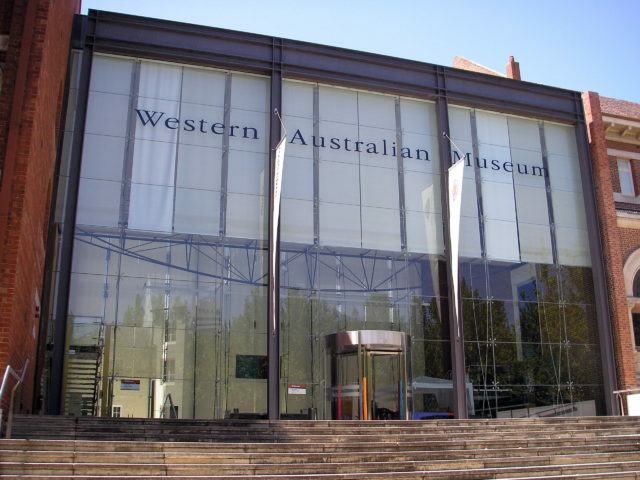 Western Australia Museum is indeed one the best places to visit while in Perth. Free Wi-Fi is also available! Some of Australia’s best aboriginal artworks are housed in this museum! In addition, very nice products are available in the gallery shop located inside the museum and they are a real deal as well! Price tags may be higher compared to other souvenir shops in Perth, but the appeal and quality is far much superior here! The gallery offers a variety of traditional and innovative crafts and art. This is one the best spots to hang out in Perth. Great vibes and open areas. The museum’s architecture alone is enough reason to go there. 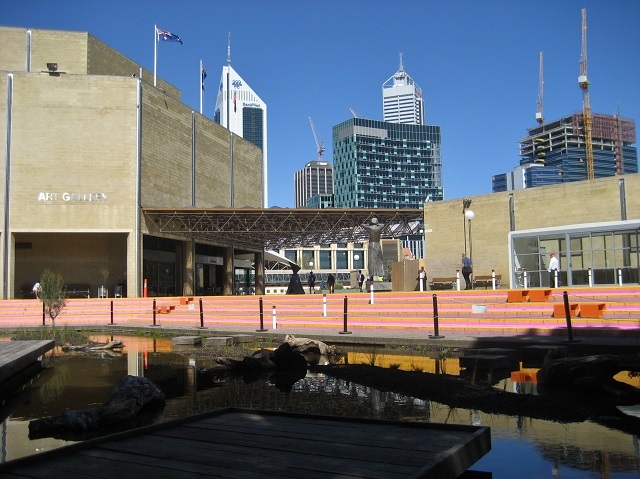 Get to experience the different piece of cultural display and art in this center when visiting the city of Perth. 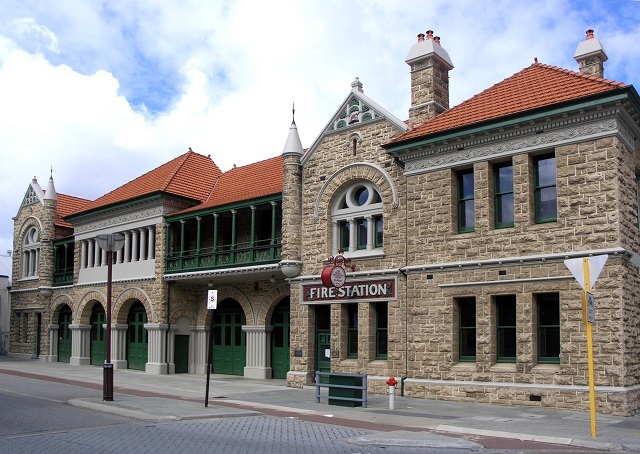 This small museum in Perth is effectively meant to house old firefighting stuff. In a way, it may seem like it is set up for school educational groups. However, if you are really into firefighting related fields, why not stop by and see what this unique museum has in store for you! This could be the smallest museum in Perth. It is quite super central in spite of it being tucked away to cool laneway along Murray St Mall road. It is a private venture focusing on the Perth’s history. Entry is by donation and the museum concerns itself with politics, architecture, indigenous and economics affairs of Perth. The collection found in this museum largely tells the medical practice story in Western Australia. However, the collection is kind of in a morbid fashion. There are plenty of references to the conditions under which a majority of medical practitioners used to operate in throughout the years. Very interesting! Make a point of visiting sometime soon. It has a lot of information about the settlers and how British laws were applied in Australia. Visitors also get to hear about and see pictures of the way Aboriginals rules were overturned by British laws and the stories touching on the Aboriginal people convictions. Book your accommodation in Perth today and some of these amazing museums in the area. You may want to obtain Perth city pass to explore even more for affordable holiday.